The ideal flour for the production of pizza and focaccia. 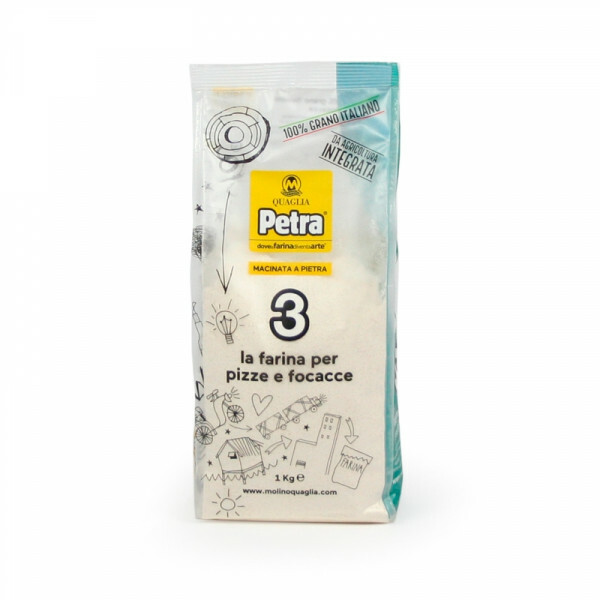 Pizza made with Petra is nice to cut and in to eat because the crust is thin and crispy, the inside is soft and tasty, the combination with stuffings more satisfying for the palate. You will appreciate the qualities of Petra even after chewing, because it leaves the palate clean and full of a sweet and round taste of wheat: an unique and essential characteristic for the combination with beers and fine wines. 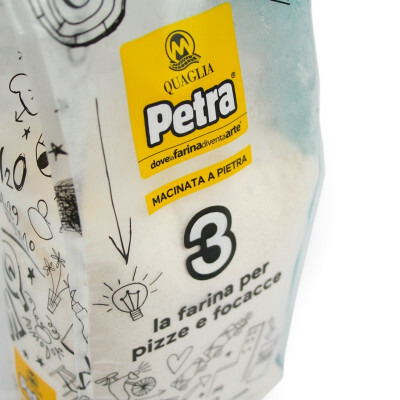 Pizza made with Petra is instinctively recognisable and if you try it once, you will want to eat it again!